Simply put, cash is everything. 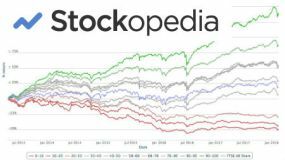 If the company you're looking to invest in doesn't generate sufficient cash then the dividend will be unsustainable. Companies can and do sometimes borrow to pay dividends but this obviously can't last for ever and, usually when this happens, it worsens the company's financial situation. Many investors look at dividend cover or the payout ratio but these are ratios from the income statement, not the cashflow statement. The level of cash flowing through the business simply cannot be ignored. 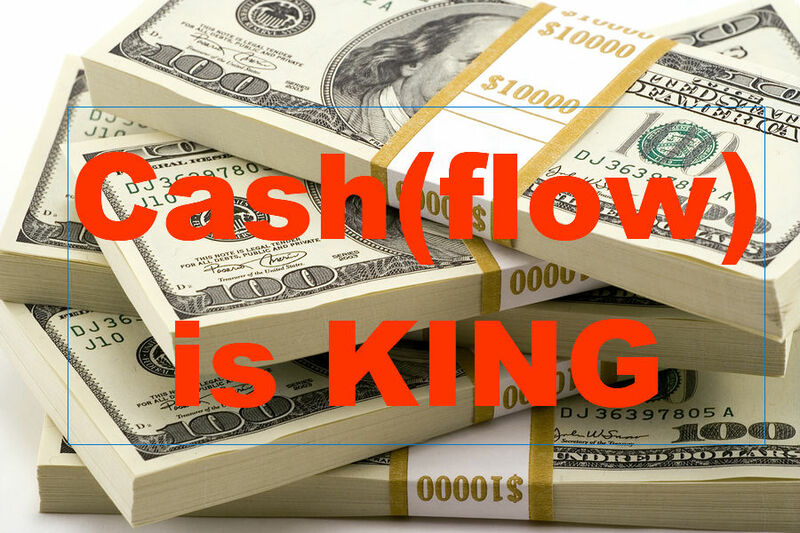 What exactly is the cashflow statement? It shows you the cash that is generated and spent by a company over a period of time (usually one year). 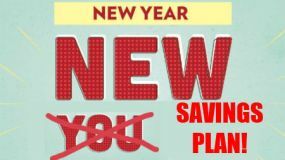 It simply adds up the cash that comes in during the year and takes away the cash that goes out. Therefore it shows the change in cash balance from the start of the year to the end. Simple, right? You may ask how can this be different to the income (Proft & Loss) statement but there are some notable differences. The income statement can contain many non-cash items such as impairments, depreciation, and amortization. The income statement also does not include capital expenditure which is the cash the company spends to acquire more assets such as plant or machinery. Companies can - to a certain extent - "manipulate" or "fake" earnings as there can be quite a bit of judgement required in putting together the income statement but it is much harder to fake cashflow. Cash after all is "real". 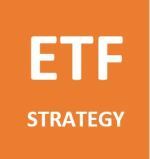 Free cashflow is vital to the dividend investor. It shows you how much cash is left over once all the expenditures (including capital expenditure) have been taken away from the total cash generated. In other words, it's the amount of cash left over for shareholders and can be used for paying dividends, buying back stock, paying down debt or making acquisitions. You can see that the statement is separated into three main categories. They are: cash provided by operations, cash used for investing activities, and cash provided by (/ used for) financing activities. Cash provided by operations is telling you what cash is produced by the company by its day to day operations. The starting point here is net income or profit for the year. This comes straight from the income statement and tells you how much the company has made in the year. Remember, though, that net income is not necessarily cash and so some adjustements need to be made to turn net income into cash provided by operations. The main adjustment is from depreciation and amortization. Depreciation and amortization are charges to the income statement for capital expenditure in previous years. As these expenses are from previous years but with costs spread over the life of the assets then depreciation and amortization are a NON CASH charge. So they are added back to this part of the cash flow statement. Other adjustments are smaller, such as changes in working capital (the capital needed for short term operations) and other non-cash charges such as share based compensation. The next major part of the cashflow statement is the cash used for investing activities. This tells you what the company has spent its money on and where it has added assets. Normally the big one here is capital expenditure (Capex). We can see that McDonald's spent $1.821 billion on capex in 2016. This is expenditure on things like new buildings, computers, and cookers. The best way to think of depreciation and capex is to compare it to your own life. If you bought a new laptop for $400 and expected it to last for four years then you'd have capex in year 1 of $400 (that's the cash going out) but you'd only charge $100 to your income statement because you'd mentally spread the cost out over the lifetime of the machine. You'd then do this until the end of the useful life (four years). So in year 2 you would incur a $100 charge to your income statement (and take $100 off the carrying value of the laptop on your balance sheet) even though you had already spent the money. This is why depreciation is added back into the cash provided from operations section. The final major part of the cashflow statement is cash provided by (used for) financing activities. This section tells you what the company does with the free cashflow that is left. They can repay debt (long-term financing repayments) or take on more debt. They can pay dividends (McDonald's spent $3.058 billion on dividends in 2016), and they can repurchase (or issue) shares. McDonald's spent a whopping (isn't that a Burger King phrase!?) $11.17 billion on share repurchases in 2016. From the 2016 numbers, you can see that McDonald's free cashflow was around $4.24billion (cash generated MINUS capital expenditure). Cash generated was a little higher as they sold more restaurants than they bought but the cash generated was more than enough to cover the dividend. If you add in share repurchases, they comfortably spent more than they generated. This effectively tells you that they were borrowing money to repurchase shares. This is weakening the balance sheet, but given cheap borrowing rates, it may not be such a stupid move. It is, however, unsustainable unless more cash is generated. So an investor looking at this may fear that future repurchases will be lower but the dividend should be covered unless there is a serious downturn in the business. 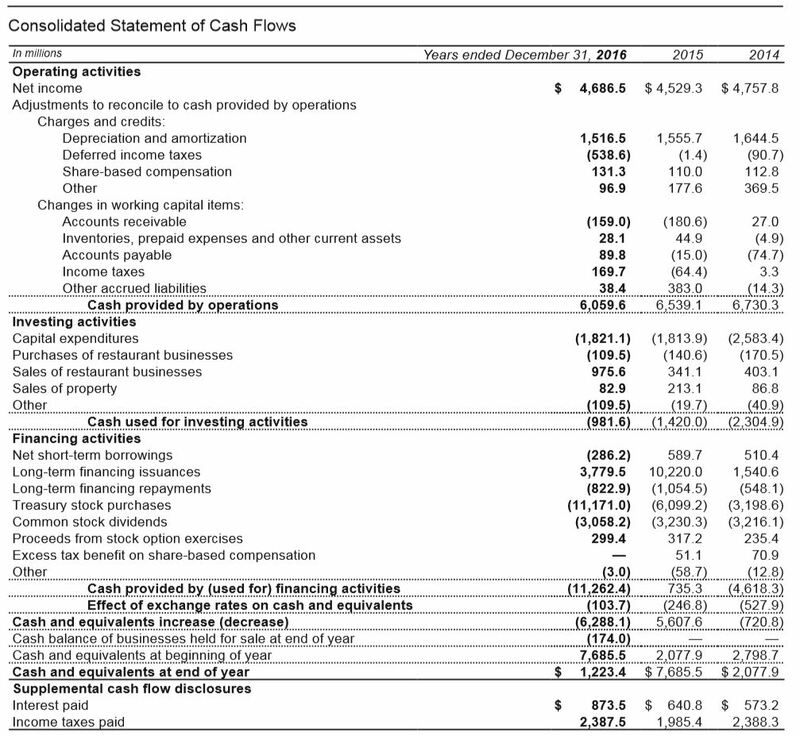 There is so much you can pick up from the cashflow statement. 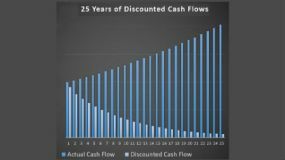 Cashflow is ultimately the lifeblood of a business and we see consistent cash generation as one of the keys to successful long term dividend investing. Example 1 Plenty of cash generated from operations. Example 2 Plenty of cash left over for dividends and/or share repurchases. Example 1 Not enough FREE cash generated to pay your dividend. Example 2 Very different Capex amounts to depreciation amounts need further investigation.